Gardeners, rejoice! The temperatures have started to creep up, rain showers have slowed and any fallen snow is now long gone. 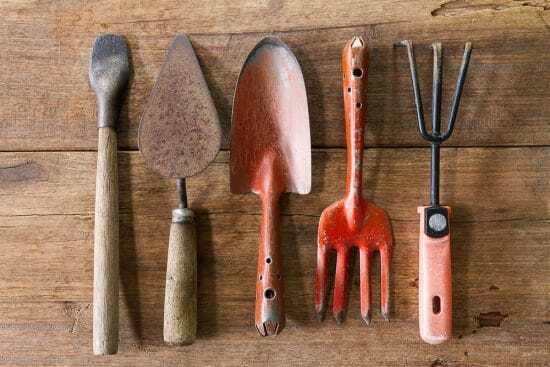 The spring equinox, or what’s more commonly known as the first day of spring, has come and gone, and amateur growers and planters are ready to break out their trowels. But before you get your hands dirty, we want to make sure you’re prepared. 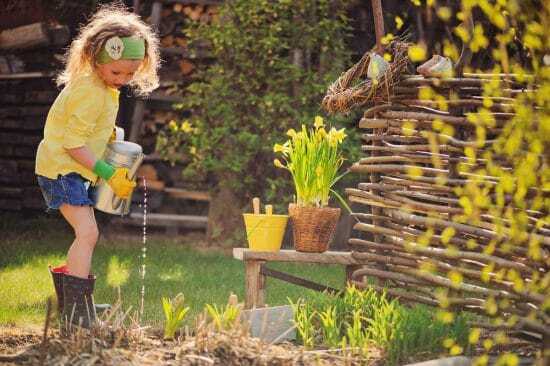 As April showers begin to give way to May flowers, here are five ways you can prep your garden for spring and truly optimize this incredible landscape we are so fortunate to live in. Before you start planting anything new, it’s crucial that you take inventory of your current flower beds and borders. 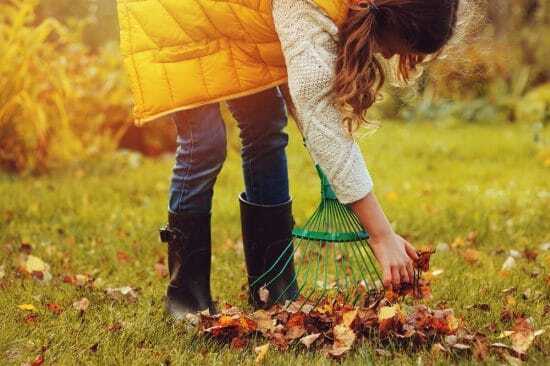 Take the time to remove any excess leaves, acorns, weeds, bothersome grass or wilting plants now. Strip away your beds to bare soil in order to set your garden up for optimal growth in the future. 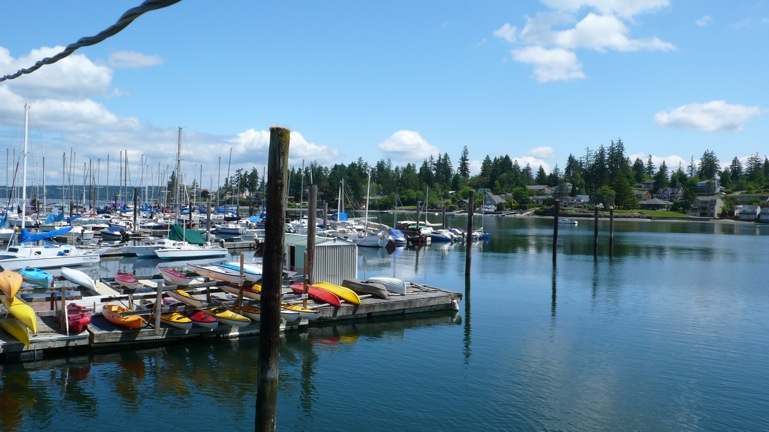 This type of maintenance can be tedious to perform, but it really does make a difference. Hibernating pests that are lying in wait in your garden are bound to cause problems in the coming months. Removing them now will save you the aggravation (and potentially save you plants) in the future. Carefully examine your perennials for aphids, slugs or snails that are camping out and waiting to wreak havoc. Since you aren’t using your spades, hoes, trowels and rakes, it only makes sense to clean and sharpen them so they’re ready whenever you are. This preventive maintenance can not only save you money—since your tools will last longer—but it can also prevent spreading fungus and bacteria from leftover germs. Hot water and a strong detergent can make a huge difference with caked-on grime, while you should also apply some pure oil to hinges and blades. For your plants that made it through the winter and that you intend to keep, be sure you’re showing them the love they need to make it. For example, you should consider early spring the right time to trim back hydrangeas that developed a triangle-shaped bloom during the winter. Rest assured, as the weather continues to heat up, those beauties will return. Appropriately watering and fertilizing should also remain a top priority and can be dependent on recent rainfall. For best results, hold off on fertilizing until you see growth of the green leafy variety. Now that you’ve done some of the dirty work, it’s time to have a little more fun. Start thinking about what you want to plant in your garden this year, ideally selecting those that are summer-flowering bulbs. These are bulbs that you plant in early spring and, as you probably could have guessed, will flower in the summer. Lilies, begonias and dahlias are beautiful and vibrant summer-flowering bulbs that are likely to bloom anywhere from June through October if you plant them soon. Always remember to give your plants enough room to grow. It’s a common mistake to clump plants together without thinking of their height and width at full maturity. The plant’s markers or seed packets should give you a good description of how big they will get in optimal conditions. As those plants increase in size, don’t forget to migrate them from the ground and into potted plants that will support growth. By following these suggestions, you’re bound to have the prettiest garden on the block this spring.